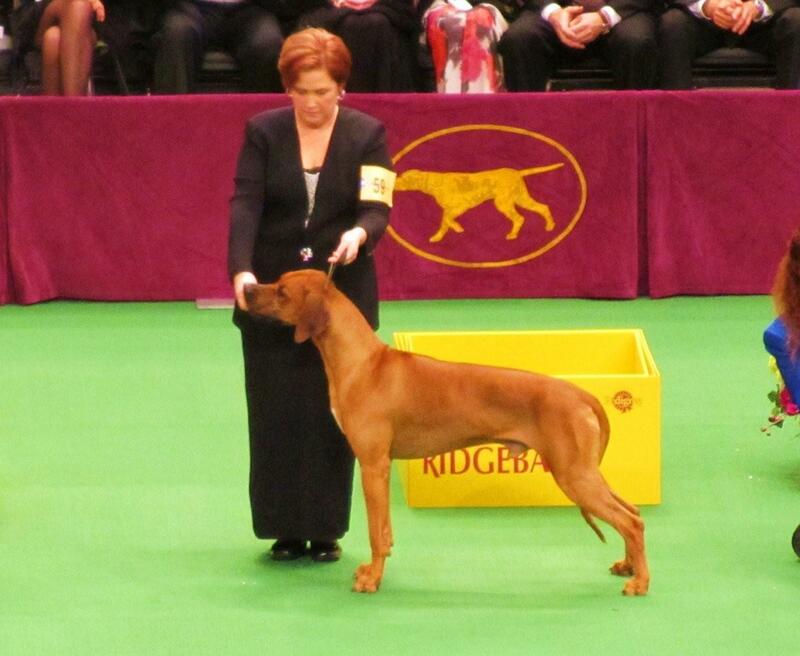 Dogs born to a purpose and whose ancestory imparts greatness whether in the show ring, the field or the home. Dogs whose structure, energy, temperament, health, habit, and traits are calculated with care. I want my dog to fit my lifestyle and I want to be prepared for what the future holds. I can only get that from a purebred dog. 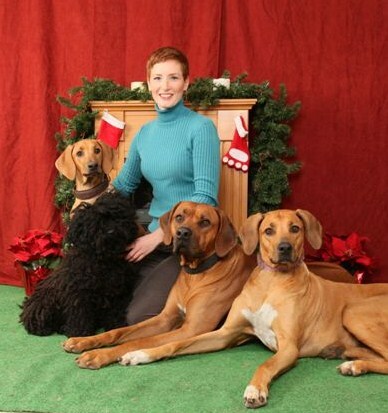 My name is Tamzin Hart and purebred dogs have been a part of my entire life. I think my parents, Terry & Stephanie Horan of Immerzu Puli Kennel Reg'd, had children so they'd have extra handlers! 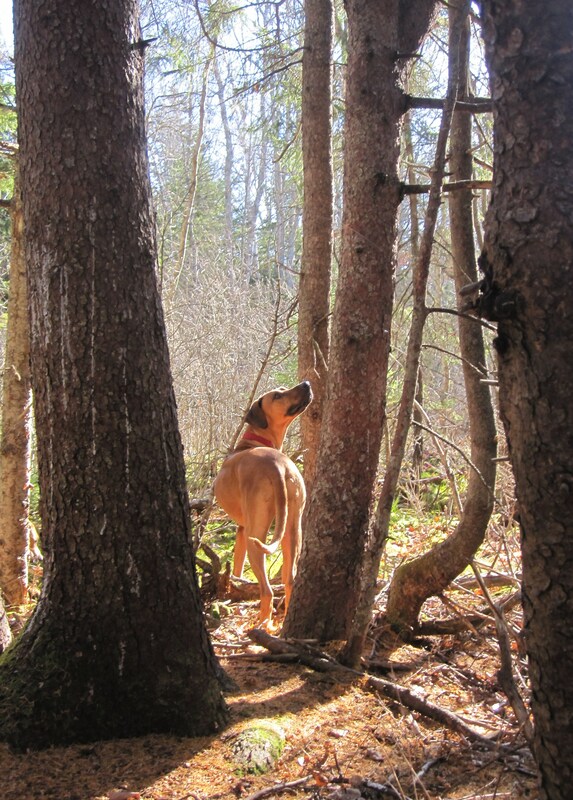 I was a successful junior handler, groomer, trainer, and midwoof and the experience I gained growing up has been put to good use, and the occasional test, as a breeder, owner and handler of Rhodesian Ridgebacks. 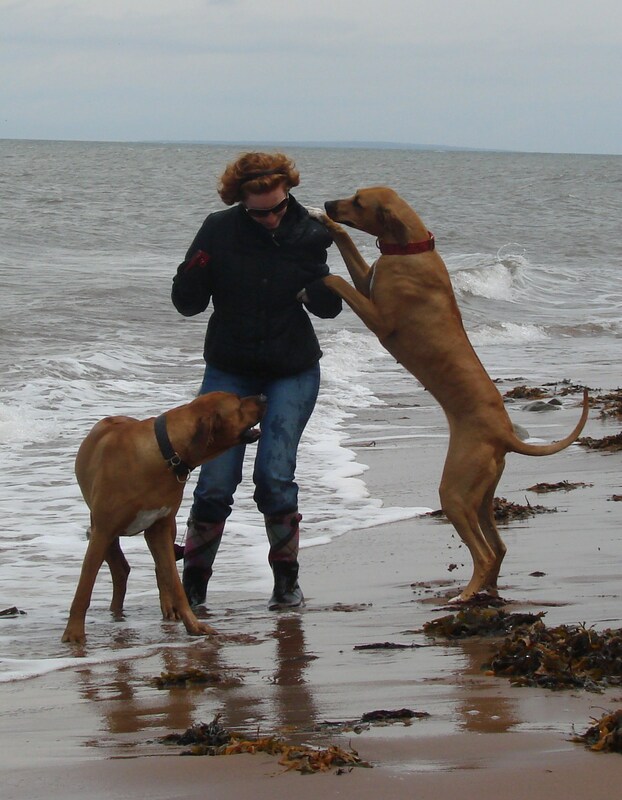 When you have a moment and want to learn what it's like to live with a Ridgeback or two head over to the Invictus Dog Blog. 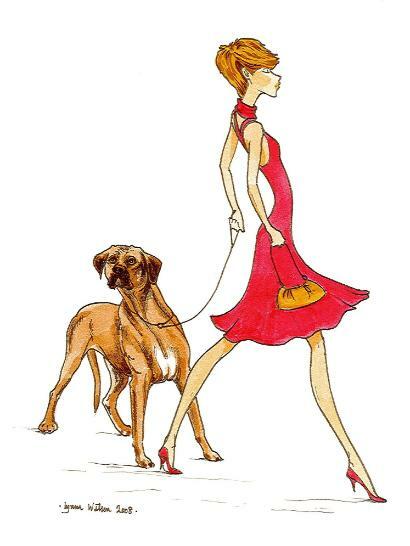 Listen in on our adventures, look at some photos, keep up with our plans and laugh and cry along with me as I regale the life and times of a house full of troublemaking redheads ... and one Puli.